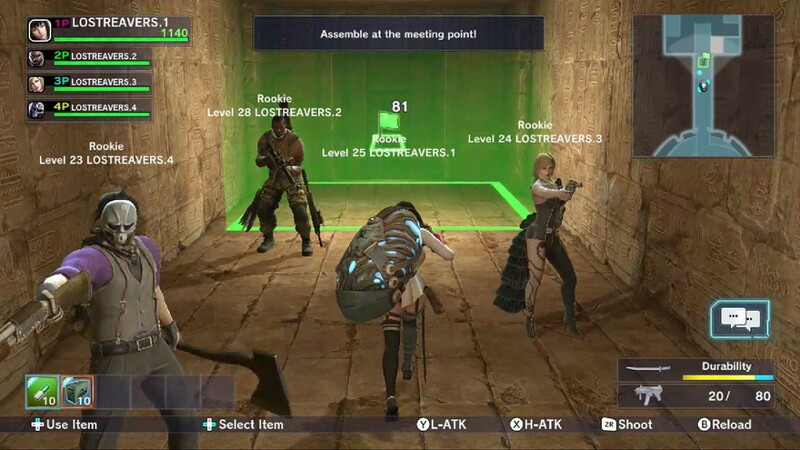 Free-to-play co-op action title Lost Reavers now available on the Wii U - Use a Potion! 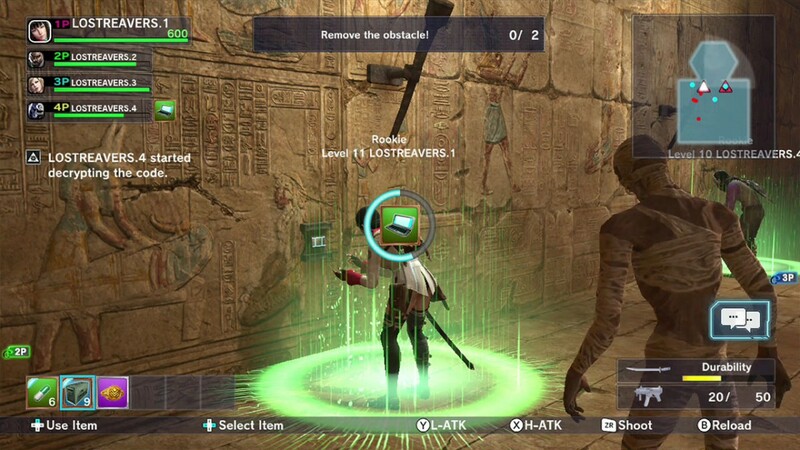 In Lost Reavers, play online with up to four friends to discover hidden treasures in dozens of challenging environments from Ancient Ruins, Medieval Castles and a Modern City. 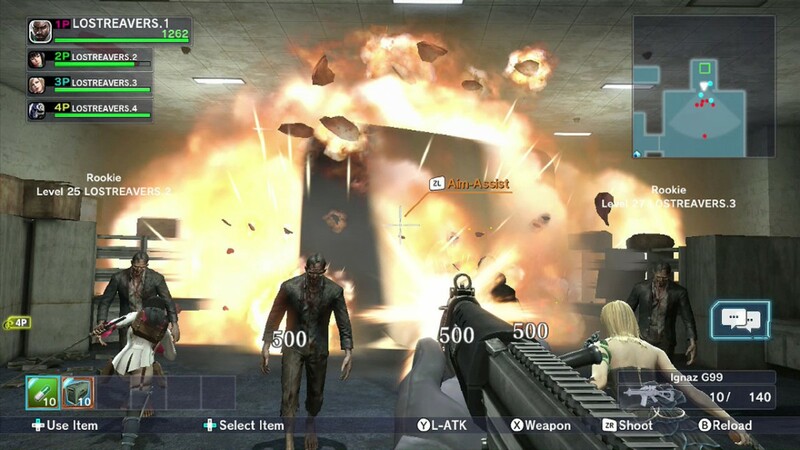 Along the way, players must search for new and powerful weapons, level up their characters’ skills and learn to evade cleverly placed traps. 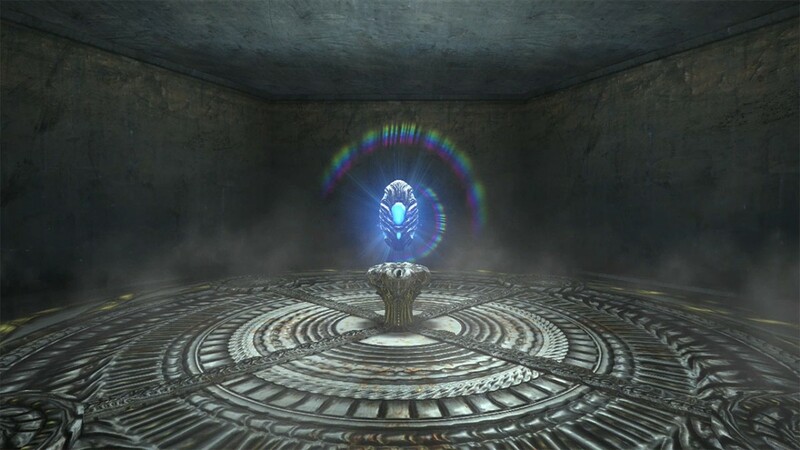 They have to pass several dungeons with puzzles, bosses and find their way until their extraction point. But one of them must secure their precious relic while the others help him to survive. In this dungeon-crawling adventure, four distinct characters are available and they have to join forces and their skills to seize some relics while they’re fighting against zombies and mummies. 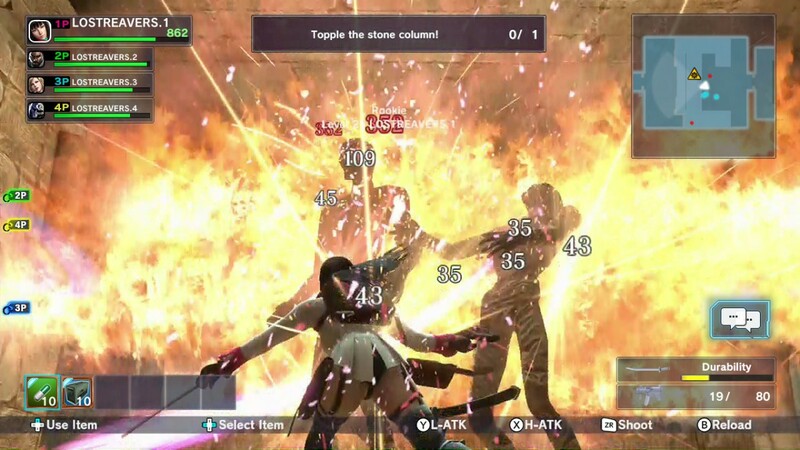 Sayuri, a sword wielding modern day samurai; Dwayne, a heavy-weapon toting specimen of human artillery; Victoria, a svelte dual-wielding mistress of pistols and a mysterious masked fourth character who wields many weapons to cut down his foes. 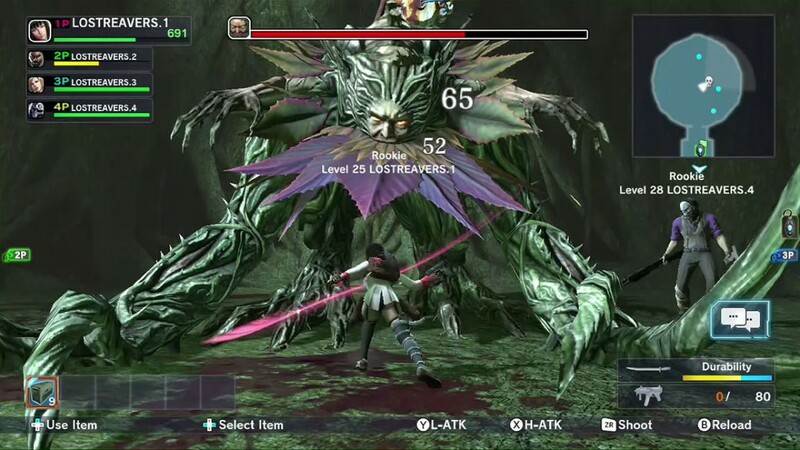 Lost Reavers is now available for free exclusively on the Nintendo Wii U eShop.